Margie's Crafts: Oh Happy Day Card Kit by Stampin' Up! 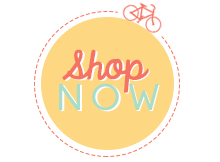 Oh Happy Day Card Kit by Stampin' Up! 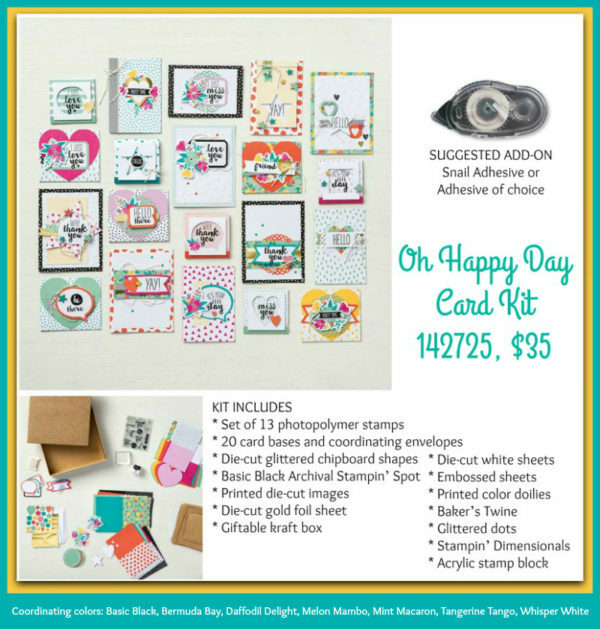 Look at all you can get with the Oh Happy Day Card Kit! Be ready to create 20 unique and simple cards! The video shares a close up of the 13 photopolymer stamps that are included in the kit, too. This is a great deal and would make a FABULOUS gift. Don't forget that for every $50 USD you spend in-between July 7 and July 31, you’ll get a $5 USD Bonus Days coupon that you can use August 2-31. This is a great opportunity to shop from your wish list, whether you buy your favorite products now or later in August with your coupons!